In order to promote education in rural and remote region the Ainpur Parisar Shikshan Prasarak Mandal is established in 1961 . 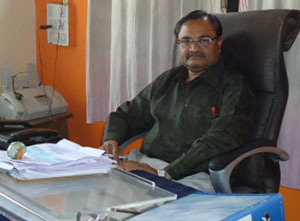 Institute started Sardar Vallabhabhai Patel High school at Ainpur and subsequently, then Higher Secondary School in 1978. 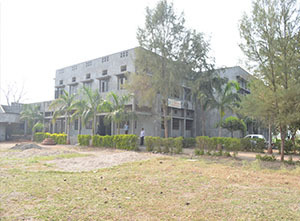 To provide higher education for liable, needy, economically backward and specially for women’s, the members of the Mandal established Sardar Vallabhbhai Patel Arts & Science College in June 1993.The College is affiliated to the North Maharashtra University, Jalgaon and registered under 2( f) and 12(b) at UGC. College runs coeducation. Humanity is the fundamental base of human being. The mean of education is to identify the human in our soul. We are identifying the humans inside of the rural students who are able to take the responsibility of the sustainable development of society ultimately of nation.